The carriages had been modern once, not so long ago, but look much less so today. Still, the train gets us there by lunchtime, and with a great commotion the crowd pushes forth onto the platform, trundling suitcases and sticky-faced children and heaping bags of fruits through the colonial-era station, and into the streets beyond. This is Oran: Algeria's second city, capital of the west. 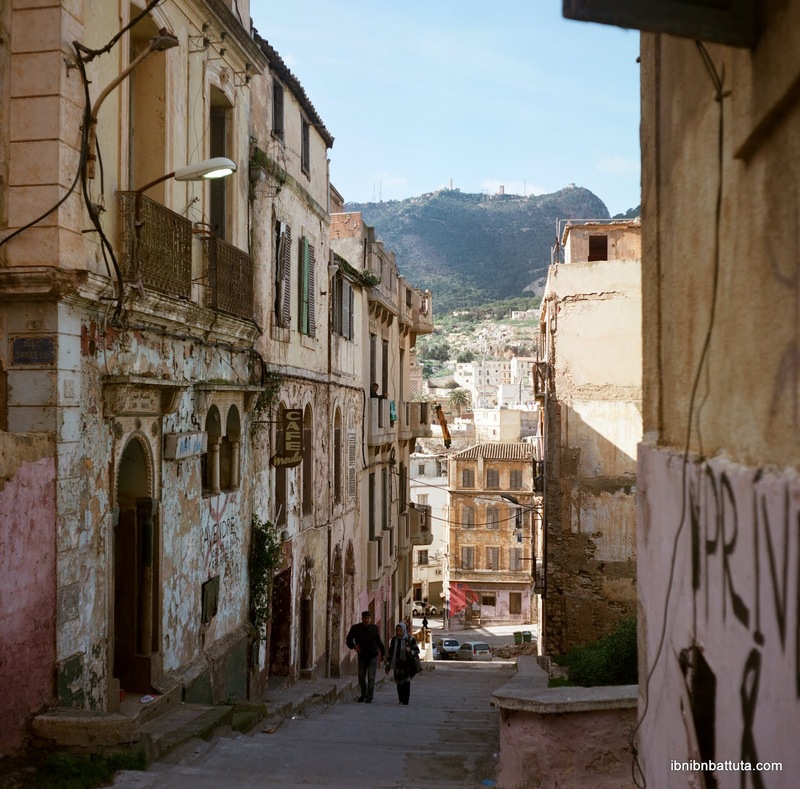 Built during the Ottoman and French colonial periods, Oran's historic buildings are slowly disintegrating. 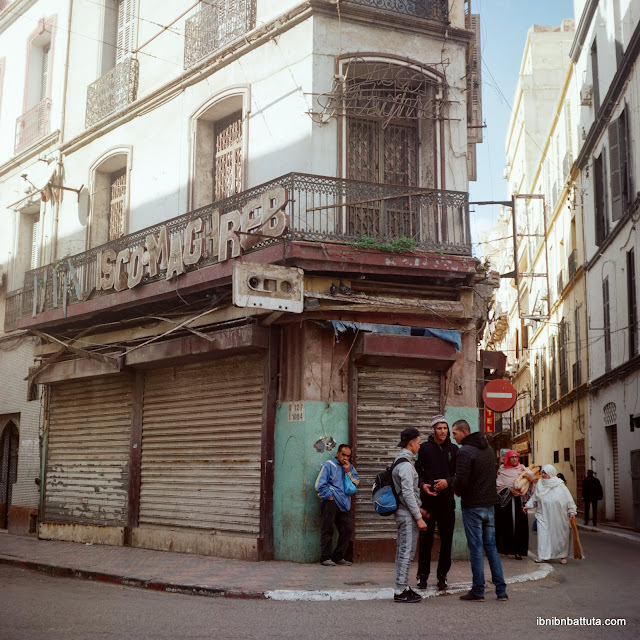 Oran's admirers still call it "El Bahia" ("The Radiant"), even if its radiance has faded dramatically over the years amid flakes of peeling paint, planked-over windows, and listing balconies. The slow degradation I have grown accustomed to seeing in Algiers is more extreme here—a profound decay. Entire blocks of buildings seem to be rotting away, abandoned and returning to seed; each day on their way to the market, to school, or to work, residents skirt these negative spaces. Are they unmoved by the sight of their beloved city disintegrating around them, or merely resigned to it? Waiting for the French colonial buildings to collapse (taking painful colonial memories with them?) so they can be replaced by modern concrete blocks? I ask more than a few Ouahranis (as the residents are known) but mostly just get sighs; answers of substance are hard to come by. After Algiers, Oran was the second city I visited back on my first trip to Algeria, in 2012. 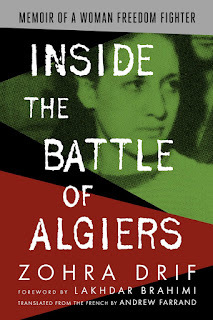 At the time, it seemed like just another Algiers, intriguing but indistinguishable. Today, after years of wandering the capital, few street corners, architectural flourishes, or cultural sites there remain unfamiliar to me. 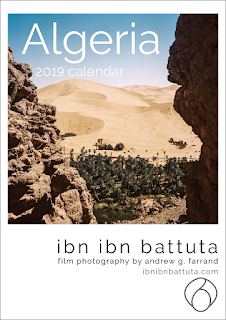 So returning to Oran—which I had the chance to do twice this year alone—now brings me real joy. 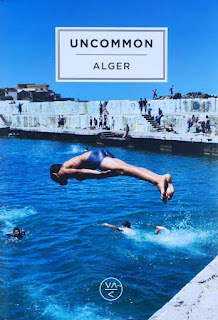 For someone who loves Algiers, what's better than getting to explore a second one? In exploring Oran, however, I've come to realize that even if the city's colonial architecture, claustrophobic layout, or the pedestrians clogging its narrow streets at first blush resemble Algiers, under the surface the two cities are profoundly different. 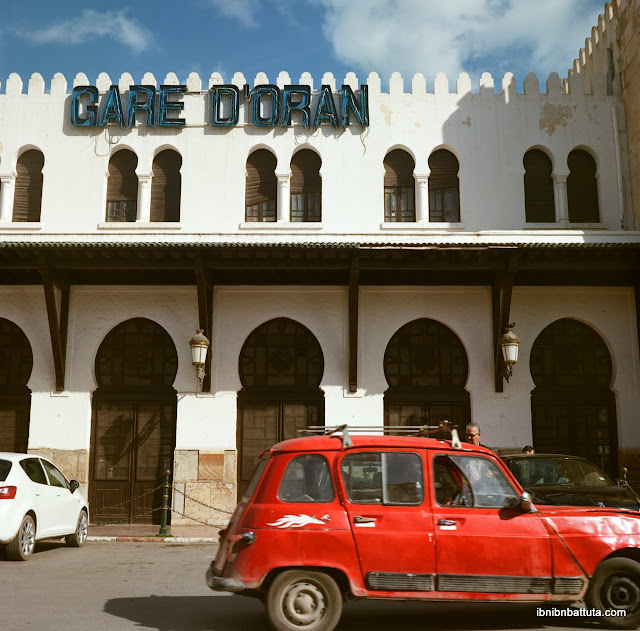 Oran has its own history (heavily influenced by nearby Spain), its own Ottoman-era Casbah (Sidi El Houari), its own street food specialty (calantika), and even its own local travel ambassadors (les Nomades Algériens). But if there is one factor that distinguishes Oran more than any other, it is the city's vibrant cabaret culture—and the raucous musical style that it birthed, raï. 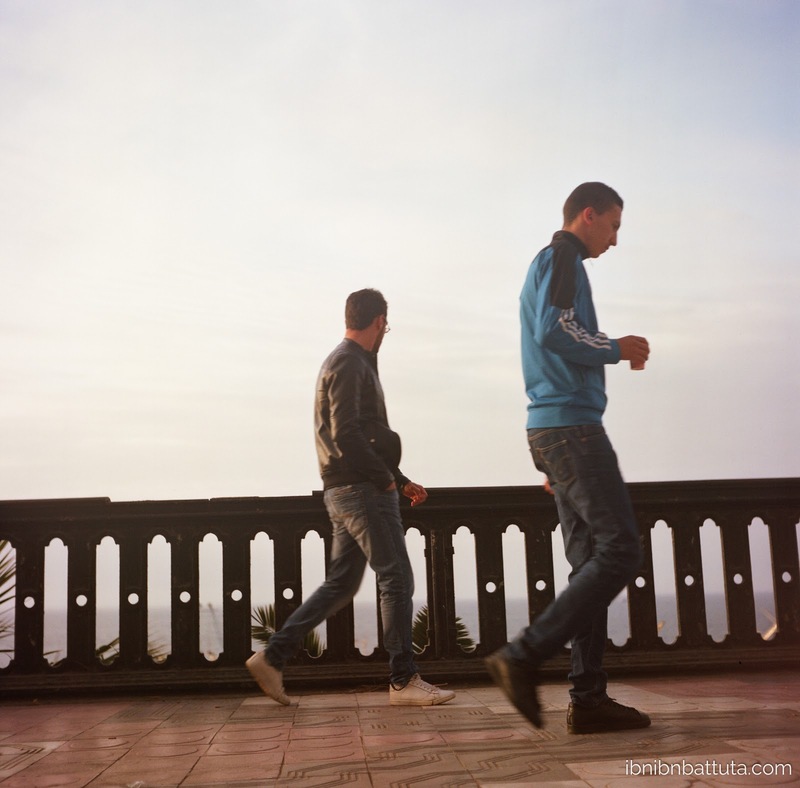 Along Oran's seaside corniche stroll idle young men, the sons of the generation whose frustration fueled the city's homegrown music, propelling its raucous, rebellious messages worldwide. "Oran is a little bit like Las Vegas, except it's in Algeria," read one memorable headline I came across, and the comparison seemed briefly fitting as I leaned back in my chair at the Mélomane piano bar, taking in the ambiance one weekday night back in late spring. Squinting through an acrid fog of cigarette smoke, I watched a duo step up to keyboards and mics erected in a cramped corner of the restaurant and begin crooning out a synthesizer-heavy set of the alternately sappy, vulgar, and rebellious ballads that have made Oran famous. The mostly male patrons sat restlessly at their tables, pounding Tangos or 33 Exports and picking through platters of grilled sardines, clapping along and taking turns rising to dance with the portly madame who runs the downtown establishment. Bob, the veteran American expat who brought me to Mélomane at my request for an authentic Oran experience, leaned close and shouted into my ear over the din, explaining how this cabaret had been one of just a few such points of cultural resistance during Algeria's Black Decade. Throughout the 1990s, while a civil war driven by violent Islamist militants claimed lives all around, this irreverent group assembled nightly to drink, smoke, and make merry as their way of thumbing their noses at the extremists encroaching all around. Today, the patrons assemble to resist less tangible enemies. Once raï came to dominate Algeria's music scene, international superstars like Cheb Mami, Khaled, and Cheikha Remitti began exporting it worldwide to great acclaim. But in recent years, the genre has been in decline in its city of origin. Disco Maghreb, the famed record store that was the epicenter of raï (some have called it the genre's own Motown Records) was shuttered and dilapidated when I passed by this year. Most of the superstars have moved abroad for good. By one count, 73 of the city's one-time peak of 75 production houses have closed, victims of piracy and young people's growing interest in and access to foreign artists and styles. And those young people? They're more numerous than ever, but find few options for work. This seaside metropolis is better known as a popular jumping-off point for illegal migration to Europe than as a hub for jobs. Economic frustrations—so central to the pained lyrics of the great raï singers a generation ago—are sadly just as present among today's young Ouahranis. Wandering Oran's streets and observing the decaying façades all around, then pondering the fading glory of its musical heritage and the challenges facing its youth, I was tempted to wonder if Oran's best days are not behind it. But then, aren't ours all, if we don't decide to make something better of those that lie ahead? Disco Maghreb, the longtime Mecca of Oran's famous raï music, today sits abandoned. For more Rolleicord shots from my trips to Oran, visit the full album here. Update: If you enjoyed this post, check out my next one: "An Afternoon on Oran's Corniche".